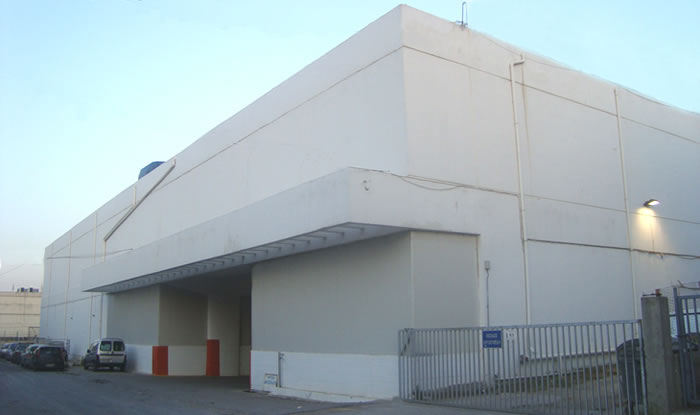 Welcome to Antzoulatos cold storage! Welcome to the Internet-site of PAN.ANTZOULATOS S.A. Our company provides innovative and reliable Services that often exceed the expectations of our Customers. We guarantee the receipt, storage and distribution of refrigerated and frozen products according to the Veterinary Regulations and the "COLD CHAIN" principles. We maintain the H.A.C.C.P. system for hygiene and safety of food throught inbound, storage and outbound activities.